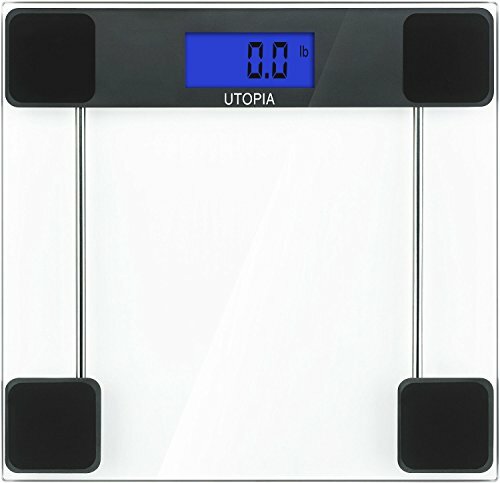 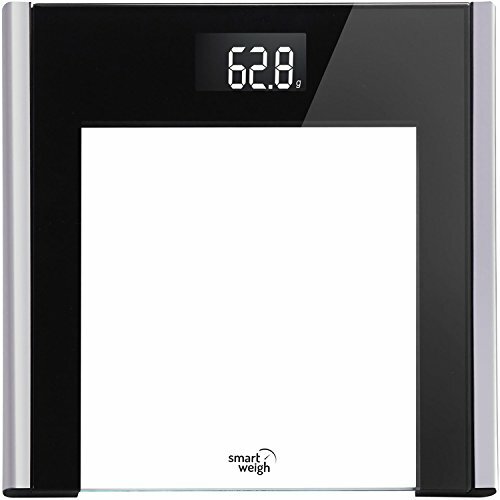 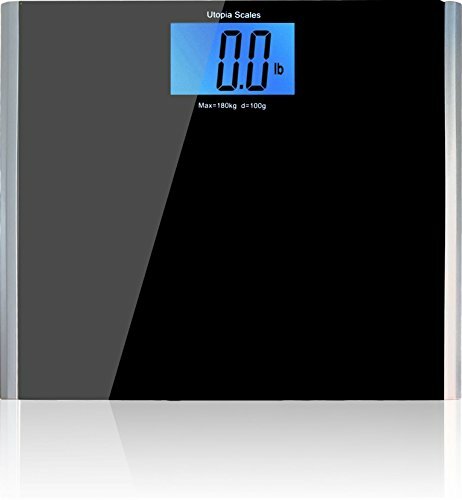 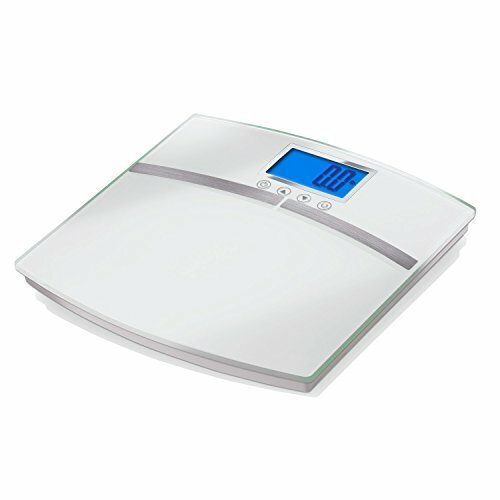 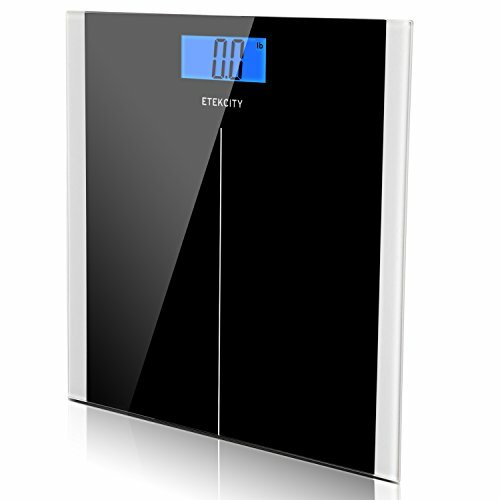 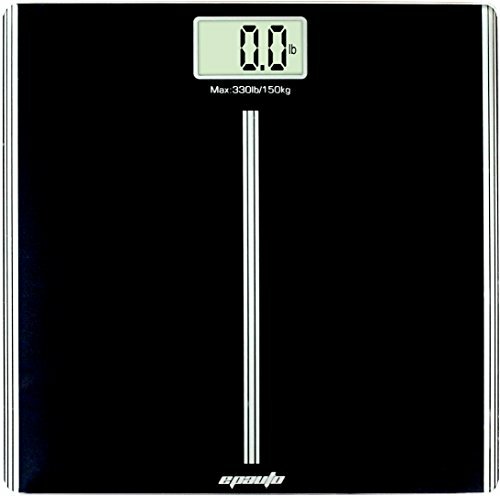 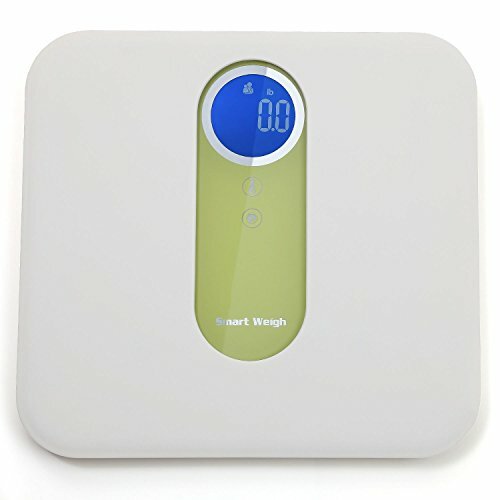 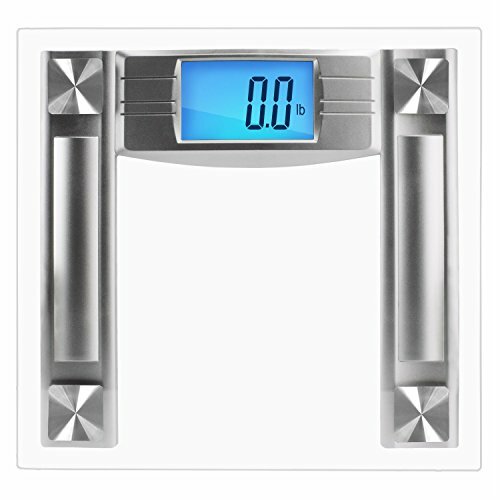 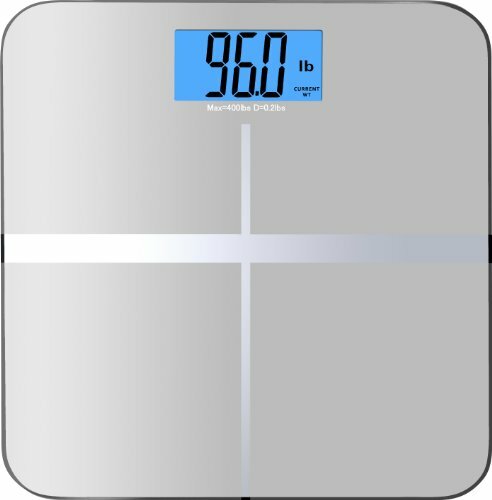 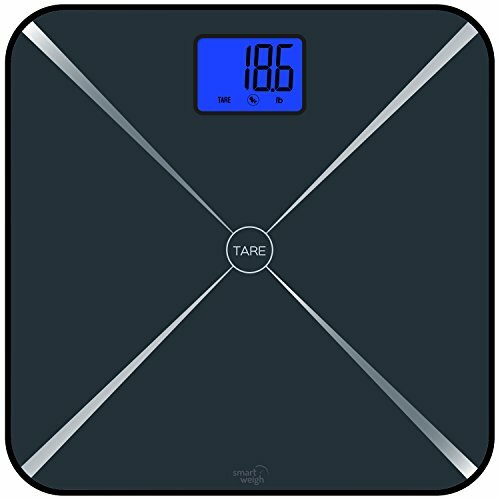 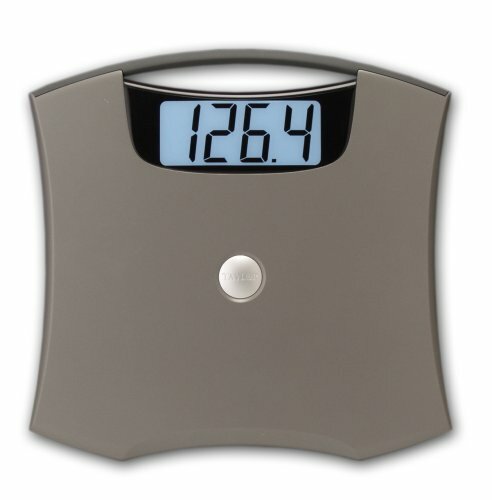 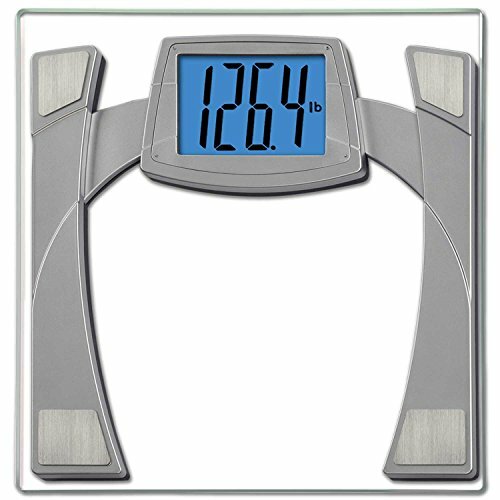 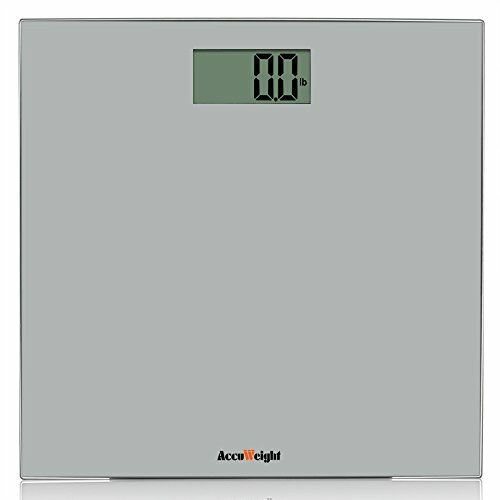 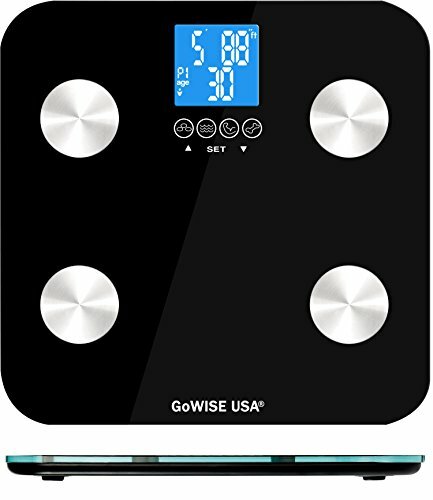 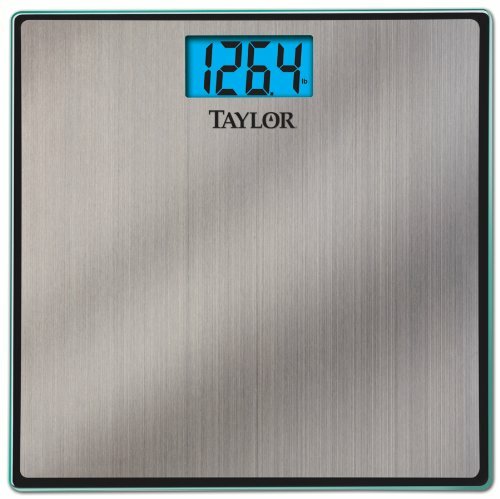 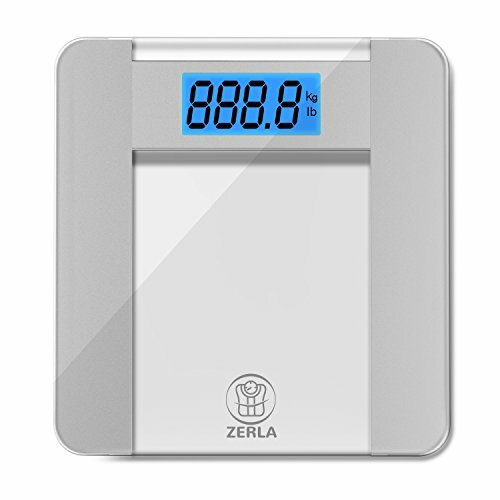 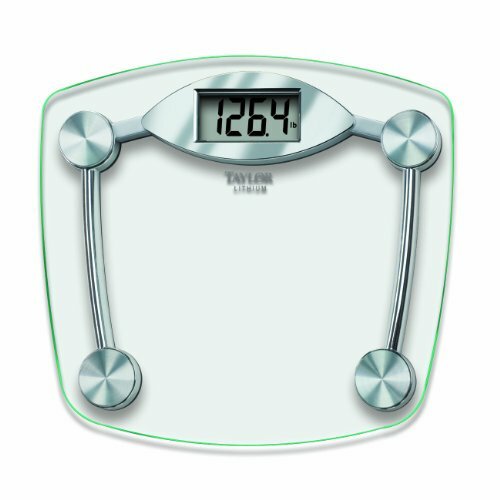 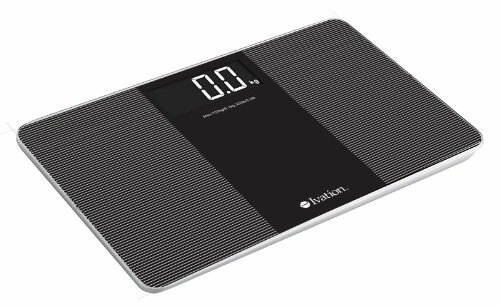 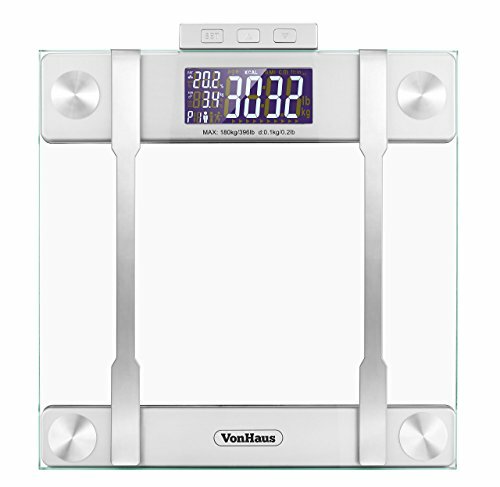 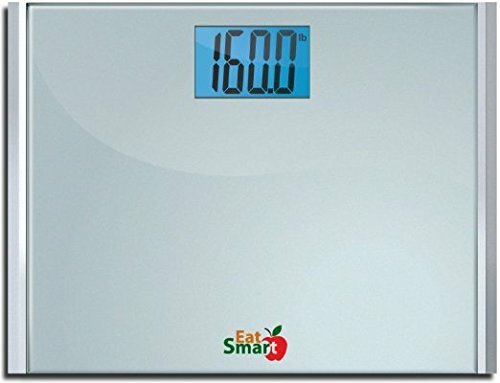 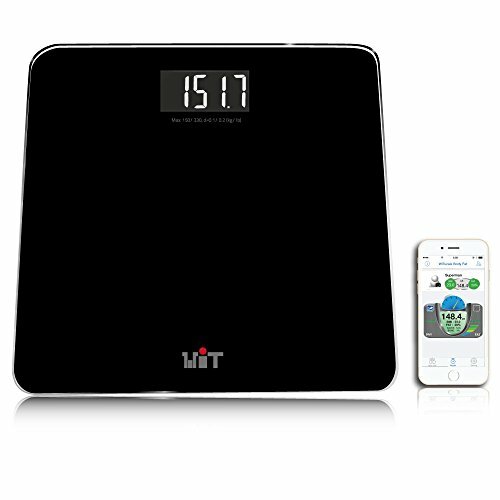 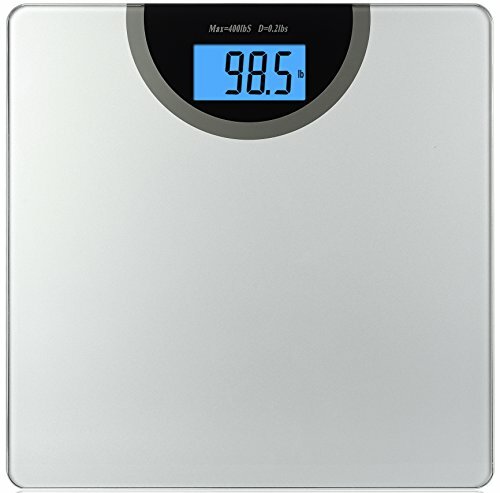 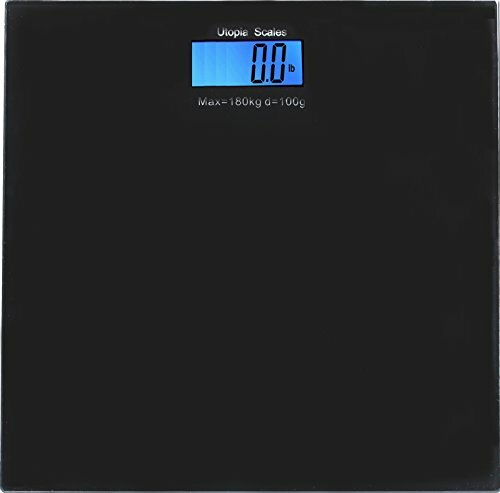 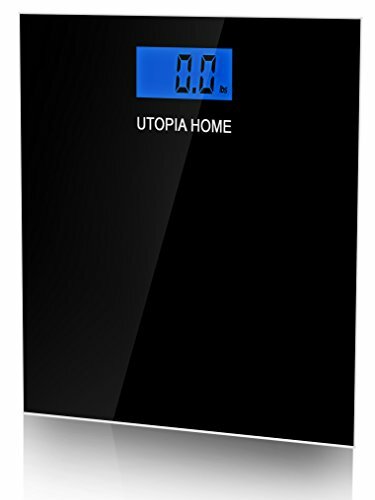 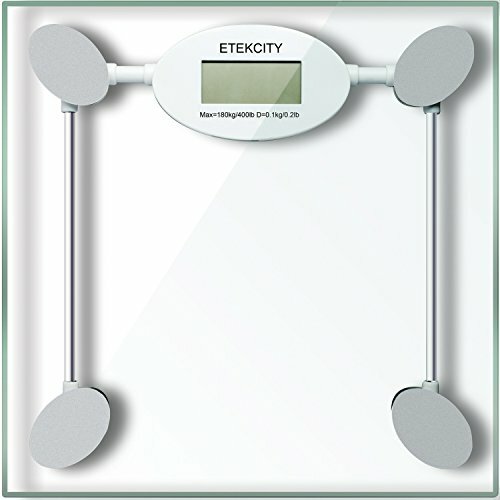 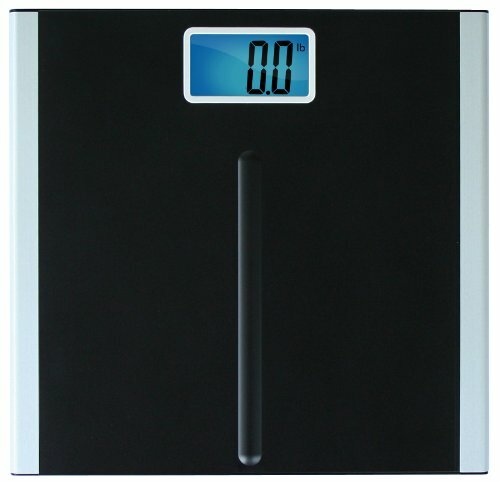 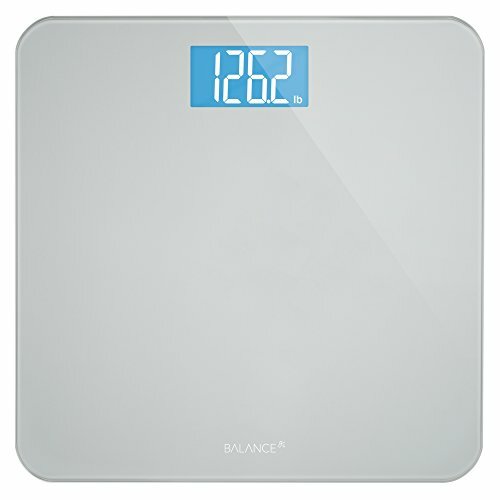 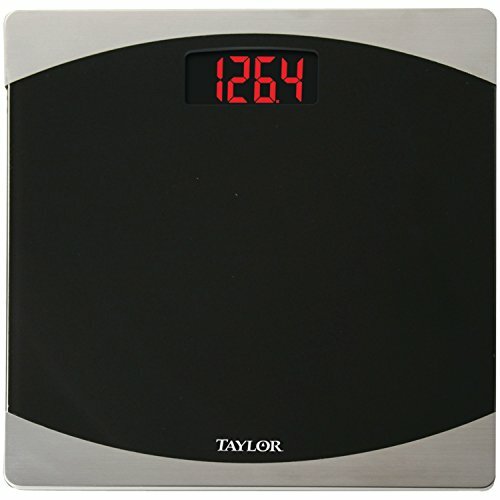 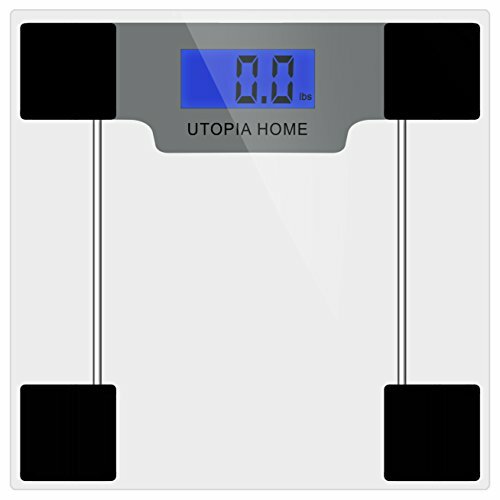 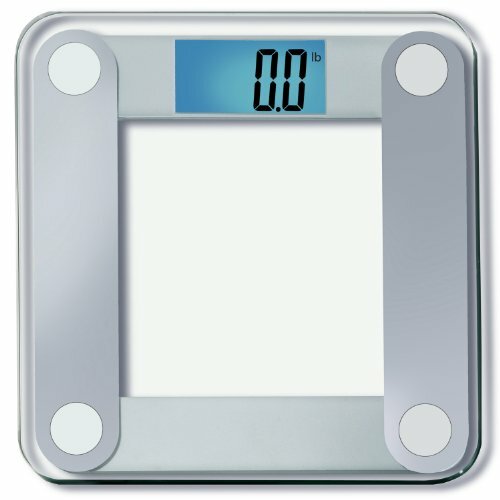 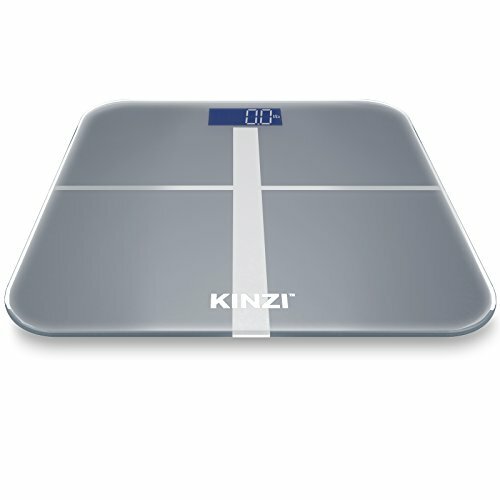 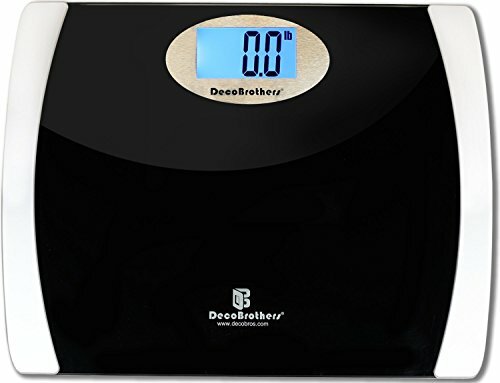 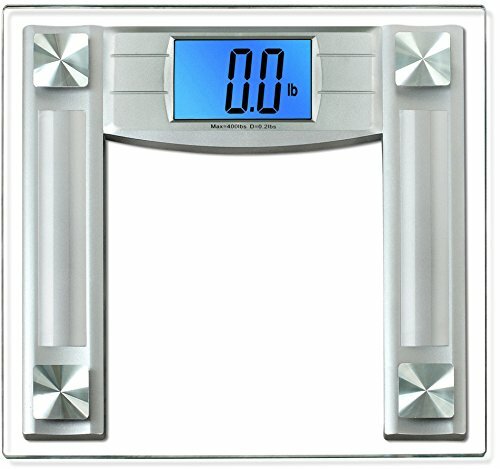 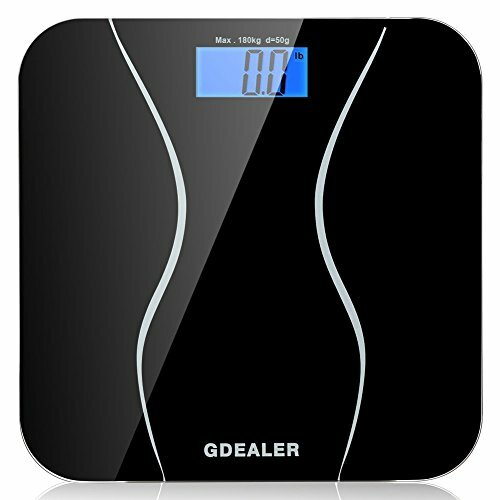 Weigh yourself with ultimate accuracy from now on, thanks to these stylish digital bathroom scales. 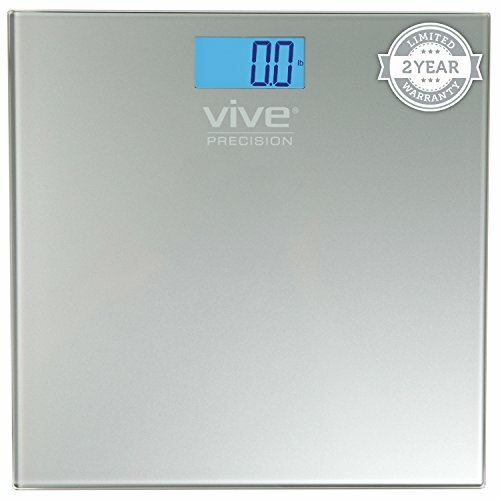 Most people like to keep tabs on their weight, and now you can do it better than ever. 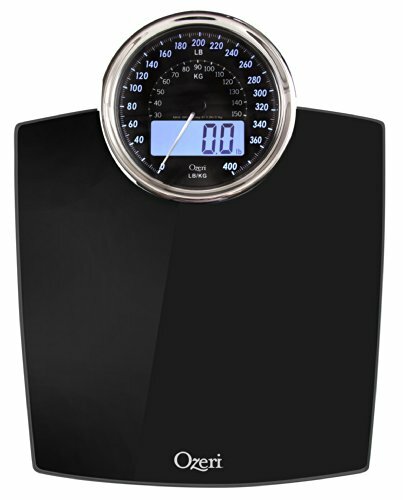 These scales are made in a range of designs ensuring that there is a set to compliment just about any bathroom look you might be looking for.